This is a tough film to criticize. Directed by Robert Zemeckis, the cinematic powerhouse of the classic “Back to the Future” films, “Cast Away” was a good film and a crowd pleaser, with a fine acting performance by Tom Hanks and a good script. It also contains a pop culture artifact – Wilson the volleyball. The only reason to fantasize about a different maker is the apparent tiresome pace in the middle, and the filmmaker who is thought to a replacement himself: Martin Scorsese. Scorsese has spent a lot of time in his wide filmography with loneliness, nihilism, and its effect on human psyche. 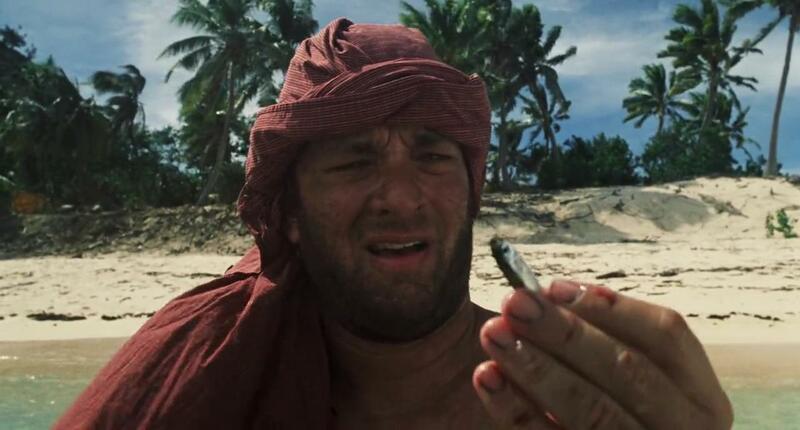 He is the undisputed master of the physical and mental space that the screenplay of “Cast Away” offers. Apparently, the time passed in the island apart from civilization demands relaxed pacing, but it can be more evenly balanced with better execution and exploration of the physical space of the island and mental space of the protagonist that Scorsese is better equipped to offer. “Sinister” is an average horror film that comes and goes in every season, applauded by some but in hindsight fails to leave a mark. In its favor, it had a believable performance by Ethan Hawke, an atmospheric chill, and a good storyline. So far so good, but what it lacked was an uncompromising vision that could make it a masterpiece, exploiting the atmosphere in its advantage. It had the familiar tropes of horror films: jump scare, quick cut, but not an eerie feeling throughout the film that could make it memorable. On the other side, “The Witch,” a 2015 film that relied more than anything upon the atmospheric feel, is often cited as the masterpiece of this century, aside from a polarised response. It also did have a lot of subtext, which added to its intelligent execution and excellent cinematography. Judging the storyline of “Sinister,” it needed the execution of “The Witch,” to which Robert Eggers could have contributed. 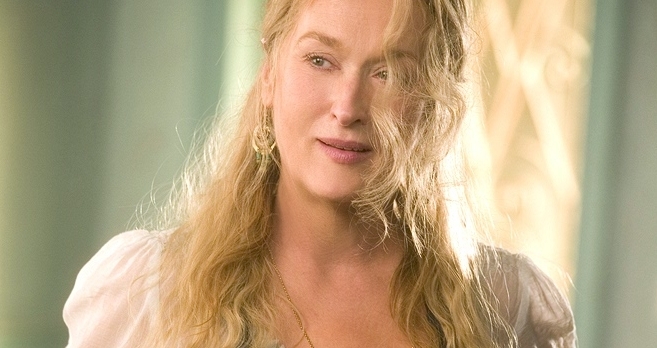 Based on the ABBA song of the same, “Mamma Mia!” was a borderline cheesy film, with wasted talent from Amanda Seyfried, Colin Firth, Pierce Brosnan, Stellan Skarsgård, and the legendary Meryl Streep. It was an uneven film that took an even more unrealistic approach, story-wise and acting wise. The hit numbers playing on the screen, with the A-listers of Hollywood dancing to their tunes, is delightful to watch, but only occasionally. Eventually, it becomes a bore fest that is too much to endure. It could have been well made in the hands of a competent director, without making clowns of the talented cast. The exotic location of Greece could have been an added advantage to qualify it as an epic musical if TOC pick Damien Chazelle was hired to direct it. Chazelle has a great musical sense, which is evident from his famous films “Whiplash” and “La La Land.” In the hands of Chazelle, “Mamma Mia!” could become a realistic and enjoyable family film with a balanced structure, just like his own films. 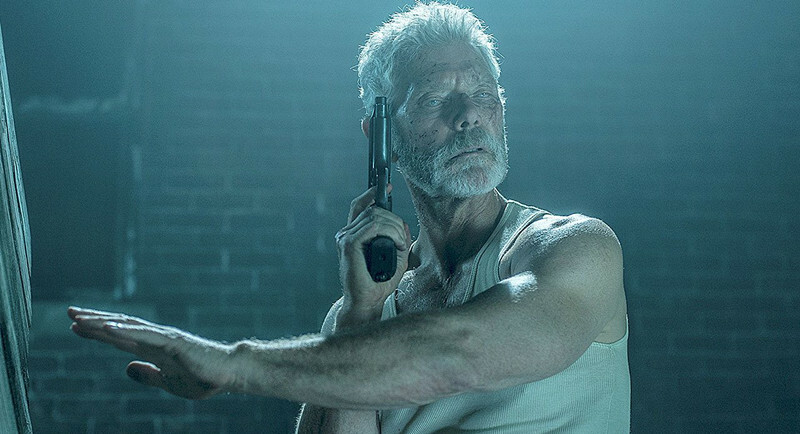 “Don’t Breathe” was a thrill ride, with a blind perverted old man as its protagonist. It was a violent exercise to test the darkest corners of the human mind. It was exactly that space that demands to be explored more. Except for maintaining a fearsome atmosphere throughout, it was unsuccessful to feed the intelligence of the audience with subtext. The history of the blind man and his immoral actions to impregnate a girl, nearly his daughter’s age, demands intelligent layering through intelligent subtexts. The violence also feels a little extreme after some time, which periodically breaks at the expense of losing the frightening atmosphere. The nefarious actions would have been better amplified, if only hinted, than gorily showing them on screen. This film is better suited for a filmmaker like Julia Ducournau, who has proved her potential in the groundbreaking “Raw,” and isn’t afraid to show body horror that includes the necessary subtext. This is again a case where unfortunately a better filmmaker, who was initially involved with the film, has opted out due to creative difference and studio manipulation. 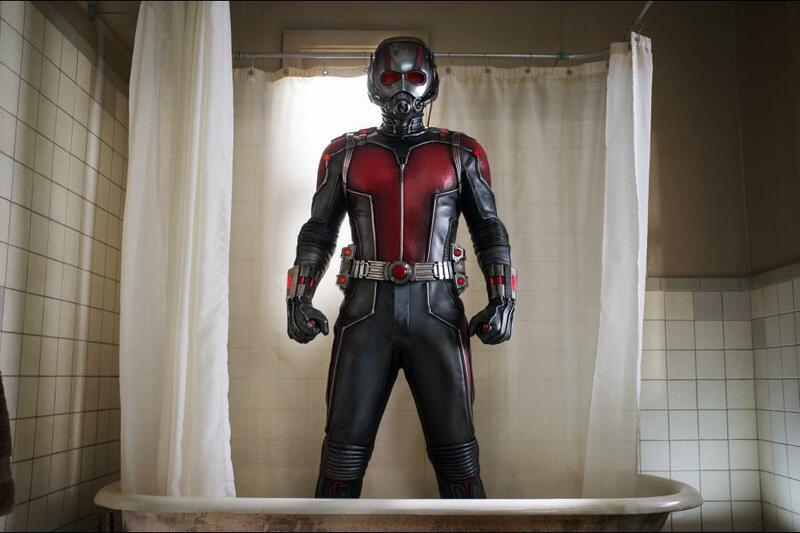 Edgar Wright was involved with the film from the beginning and shared the screenplay credit with the writers. A sudden shift of treatment of the Marvel team toward him and a script modification without his presence, was enough for Wright to leave the film, as he doesn’t believe in being a director-on-hire with limited creative license. The end product, finally directed by Peyton Reed, was also a fun ride, partially due to some of the parts written by Wright that were left intact, and good acting from the cast, but cinephiles have been deprived of the maniac fun and energy that Wright could have brought with his unique editing and directing style.